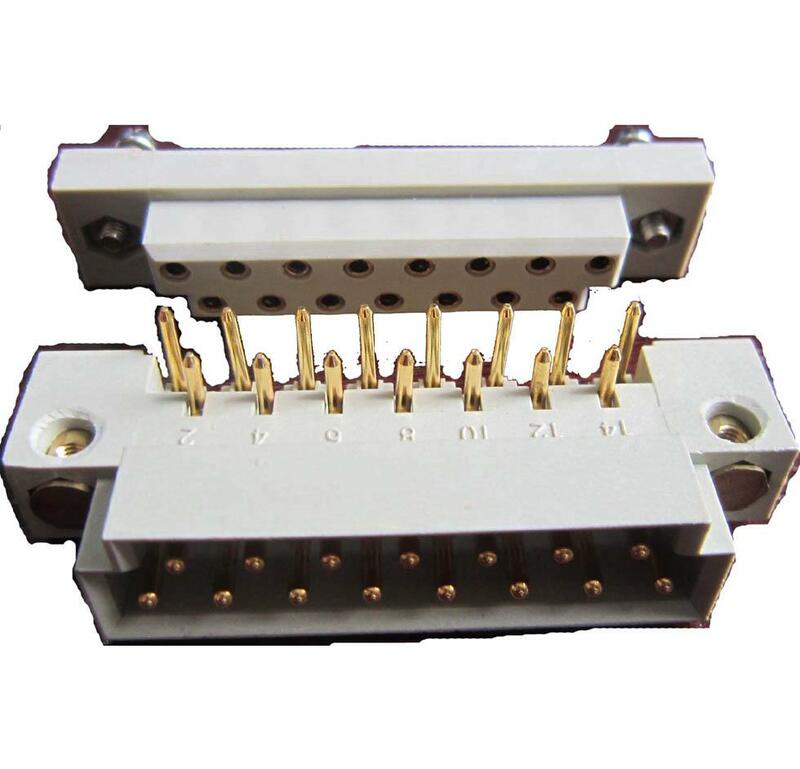 J15 series rectangular connectors have samll size,high current 10A. 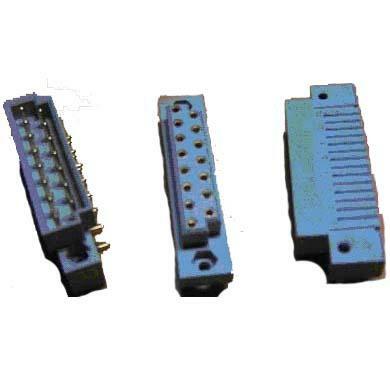 This series of connectors J15 have the characteristics of double safety locking mechanisms, of novelty in structure, of diversity in sizes. They also have the little volume and high reliability. So they are suitable for the connections of the instruments and cables.J15 series are widely used in the power application of communication. 15:number of contacts:15 pcs contacts. Z:name of connector:T-male cable plug,Z-female receptacle. 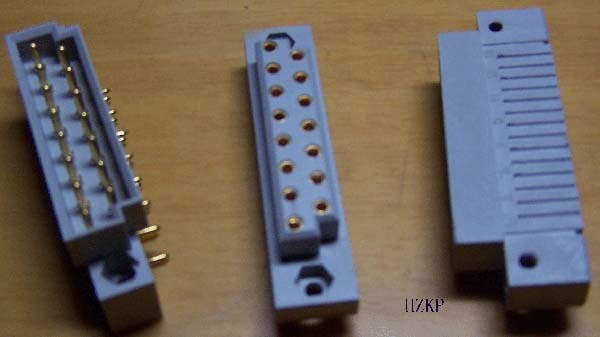 C:name of contacts:C-Pcb mounting contacts,S-solder contacts. 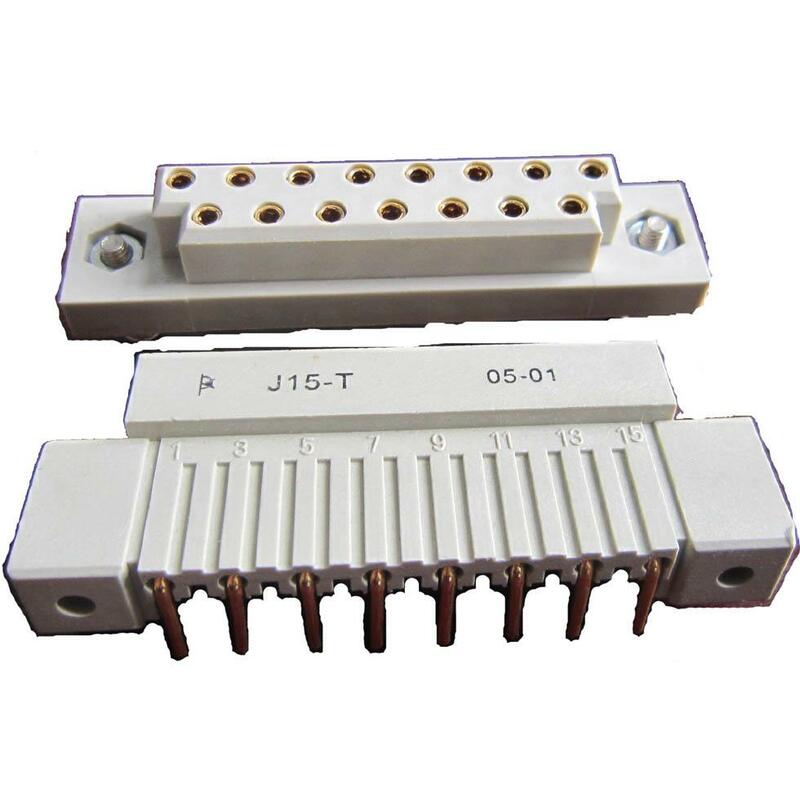 Specifications︰ J15 series rectangular connectors have samll size,high current 10A. 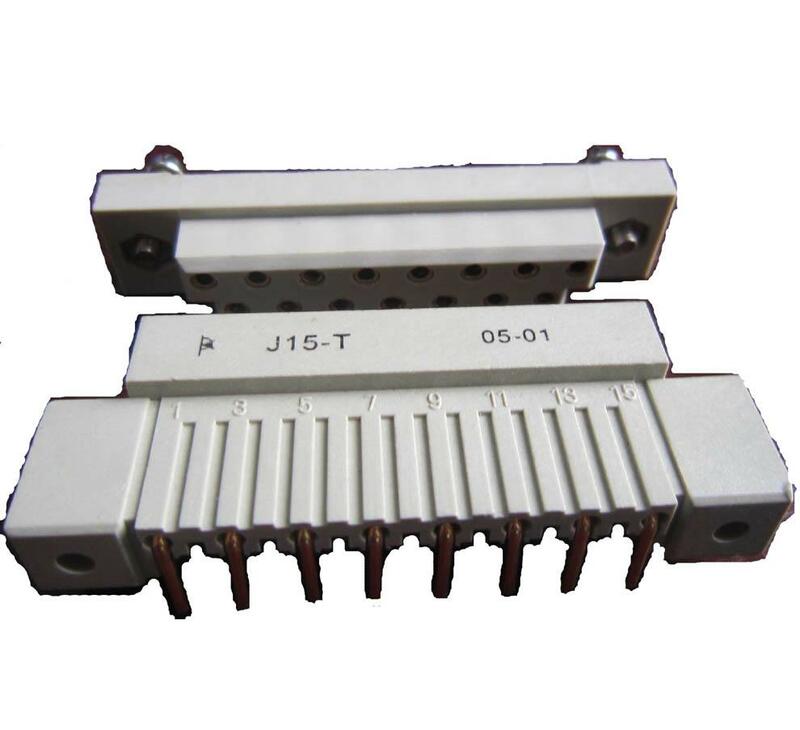 Advantages︰ J15 series rectangular connectors have samll size,high current 10A.